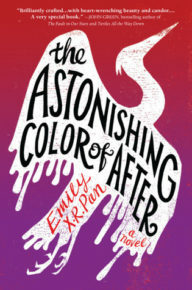 Home / Book Beat • Book Reviews • The Lovely Erica / Book Beat quick takes on The Astonishing Color of After! Ice Wolves! 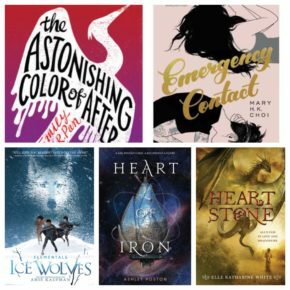 Book Beat quick takes on The Astonishing Color of After! Ice Wolves! This Book Beat round up has a wide spectrum of books so you’re bound to find something of interest! One book is a gorgeous story of connecting across generations to move past grief. Another is about letting go of your parents to find peace. There’s contemporary, paranormal, science fiction, fantasy and historical fantasy. Story: “Leigh Chen Sanders is absolutely certain about one thing: When her mother died by suicide, she turned into a bird. Quick take: A book to rip your heart apart and then put it back together! This book mesmerizes with its beautiful and light touch on dark and heavy subjects. The first chapters are raw grief, but when Leigh begins to deal with her mother’s death and the mysterious bird, the healing process begins. Bonus points for an honest portrayal of balancing different cultures and identities with lots of Chinese traditions and a great travelogue for Taiwan. Pre-order a copy of the book and submit your receipt here for a gorgeous enamel pin, art print, and more! 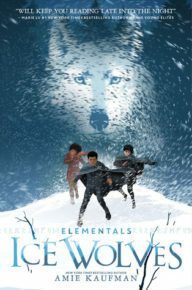 Story: “Everyone in Vallen knows that ice wolves and scorch dragons are sworn enemies who live deeply separate lives. 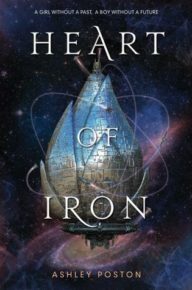 Quick take: Interesting characters, fascinating magic and a world with lots of history, this is a fun series-starter. I kept expecting the story to switch to Rayna and her journey through this transition, but this is Anders story so I assume we’ll get more on Rayna in the next book. Story: “For Penny Lee high school was a total nonevent. Her friends were okay, her grades were fine, and while she somehow managed to land a boyfriend, he doesn’t actually know anything about her. When Penny heads to college in Austin, Texas, to learn how to become a writer, it’s seventy-nine miles and a zillion light years away from everything she can’t wait to leave behind. Quick take: This book has some great voice. The reader really gets inside the main characters’ heads and their viewpoint. 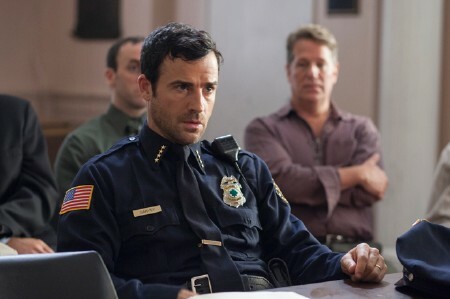 I didn’t love always love Sam and Penny, but they are distinct, quirky, troubled and funny. While this is technically a romance, most of this story is actually quite dark and lonely so don’t expect a light rom com here. Story: “Seventeen-year-old Ana is a scoundrel by nurture and an outlaw by nature. Found as a child drifting through space with a sentient android called D09, Ana was saved by a fearsome space captain and the grizzled crew she now calls family. But D09—one of the last remaining illegal Metals—has been glitching, and Ana will stop at nothing to find a way to fix him. Quick take: There are lots of interesting and unique characters with this crew of misfits and an epic story that sweeps across the galaxy. There’s a lot of fun here though the pacing is frenetic and packed. 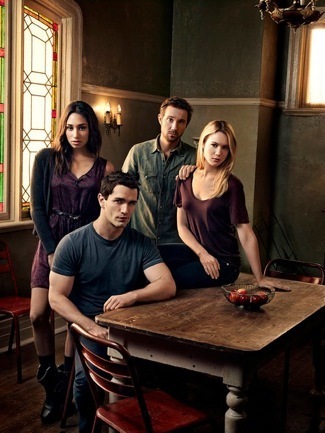 There are four different points of view which pack the story, but I wish things were a bit more streamlined to give the characters a chance to breathe. 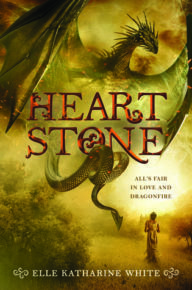 Story: “A debut historical fantasy that recasts Jane Austen’s beloved Pride & Prejudice in an imaginative world of wyverns, dragons, and the warriors who fight alongside them against the monsters that threaten the kingdom: gryphons, direwolves, lamias, banshees, and lindworms. Quick take: I love this idea, but the execution is muddy. This is an adaption of Pride and Prejudice with some tweaks to accommodate the new setting. It’s the blessing and the curse of this book. Some parts that reference Pride and Prejudice are sometimes so close to the original that this version suffers in comparison. Paraphrasing key scenes isn’t creating a fresh take. 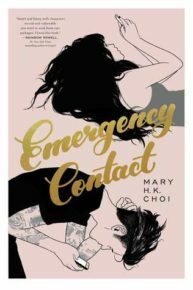 Thanks to Little, Brown (The Astonishing Color of After), HarperCollins (Ice Wolves) and Simon & Schuster (Emergency Contact) for providing the books for review. Want more details on my impression of these and other books? Check out my ratings and full reviews at Goodreads. TV Heartbeat! Arrow Poster Contest! Scandal Talkback! The First Cancellation Of Fall! 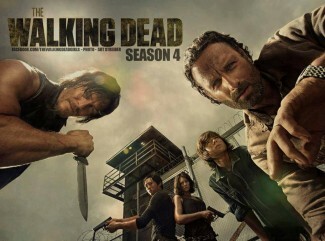 Walking Dead Is Back! And More! Fan Expo Canada 2014!! 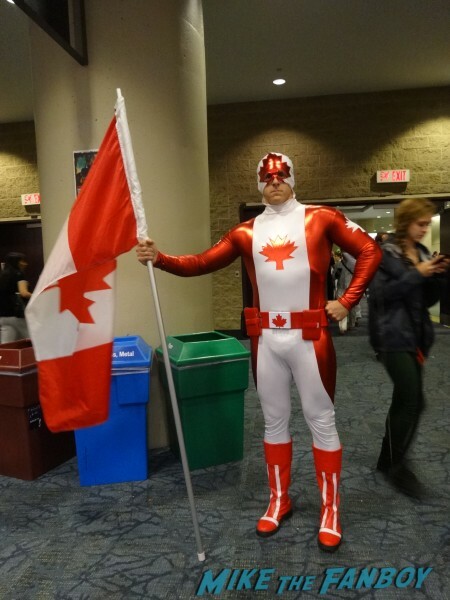 A Re-cap of One of the Biggest Cons in North America! Gaming! TV! Celebrities! Cosplay!